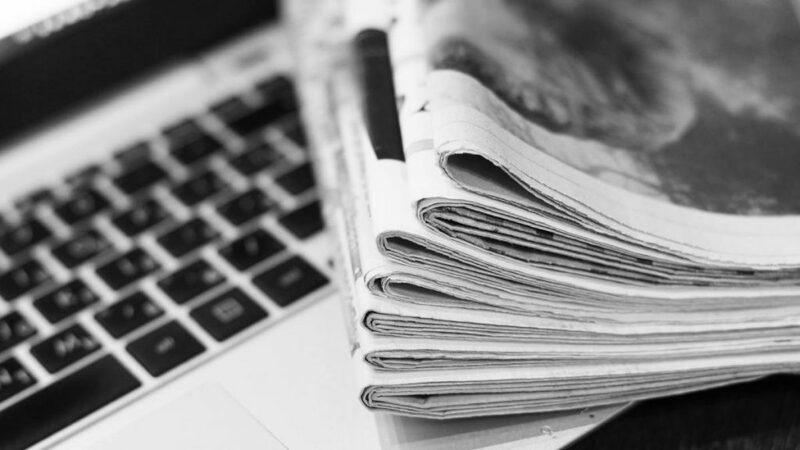 On January 17, 2018, the Australian Department of Home Affairs (DHA and formerly DIBP) made few changes in the Skill Shortage Occupation List. Last year, the Australian Govt. also made few changes in the visa regulations including the scrapping of the 457 visa category. In this post, we will look into the Top Courses to Study in Australia to get jobs, as well as for immigration purposes. 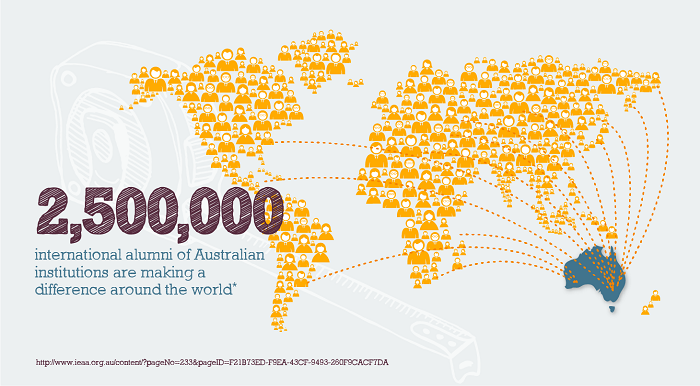 Australia attracts around 300,000 international students every year. That number has taken a sharp jump in 2017 and 2018. Read about the increasing popularity of Australia as a study abroad destination among Indian and International students. Australian universities have a strong reputation worldwide. The Australian education system is known to be a strong proponent of internationalization, and seven Australian universities also feature among the top 100 universities on QS and THE rankings. 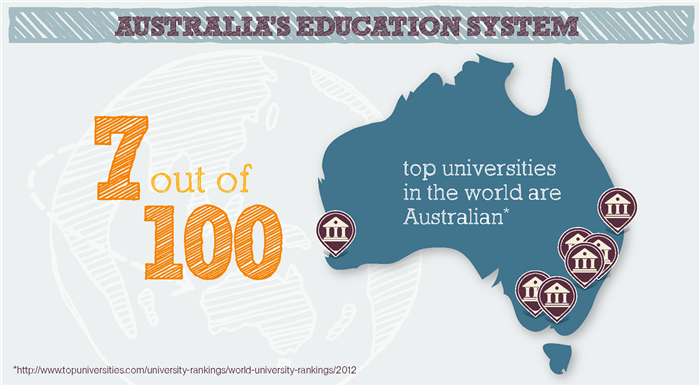 Additionally, more than 30 universities in Australia also feature in the top 800 of world university rankings. Australia is very popular among Indian students due to the good quality of education and also because of stay-back and immigration factors. Often a major chunk of the Indian population gets lured by the scopes of easy immigration and permanent residency; courtesy marketing tactics of few universities/colleges and dodgy education agents. The studying costs (fees and living expenses) in Australia are very expensive. A bachelor degree from Australia will cost at least INR 60 Lacs (fees and living expenses). Whereas an international student needs to shell out 30 – 50 Lacs for a Master’s degree program in Australia. So, if you are keen on working in Australia after studies, you need to be careful with course selection. 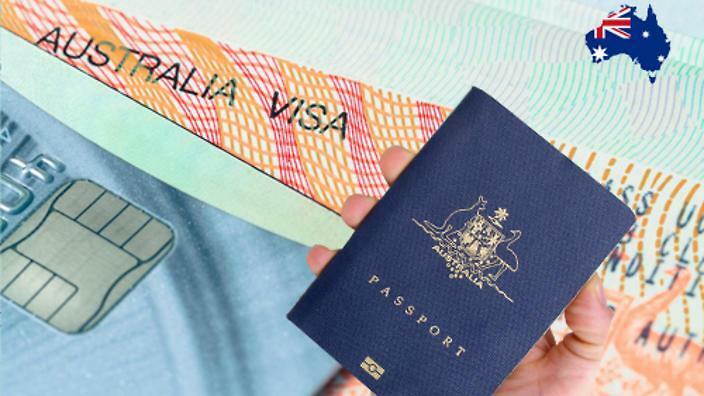 The Australian Government made few changes in visa rules last year. In January this year, they again made few changes in the Skilled Occupation List. The Medium and Long-term Strategic Skills List (MLTSSL) will be applicable for General Skilled migration visas – Subclass 189 (Skilled Independent Visa), Subclass 489 (Skilled Regional Provisional Visa who are not nominated by a State or Territory government agency) and Subclass 485 (Graduate Temporary Visa) visa applications. 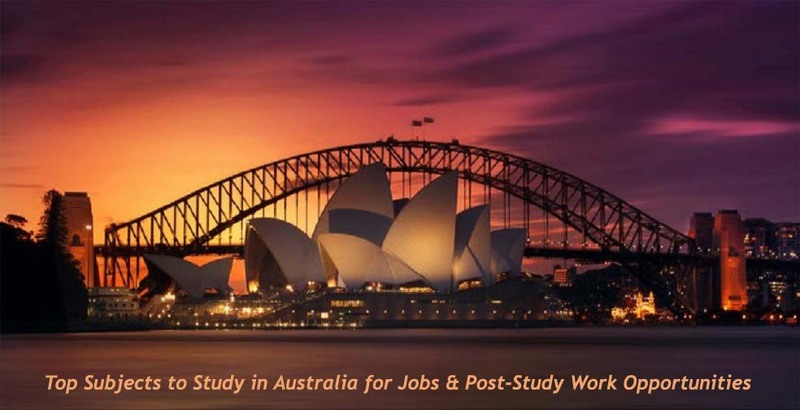 Now we will look into the top courses to study in Australia in terms of job prospects and 2018 skilled occupation list. Both core Accountancy and Professional Accounting are in great demand at the moment. Job positions like Tax Accountant and Management Accountant have been listed on the MLTSSL. 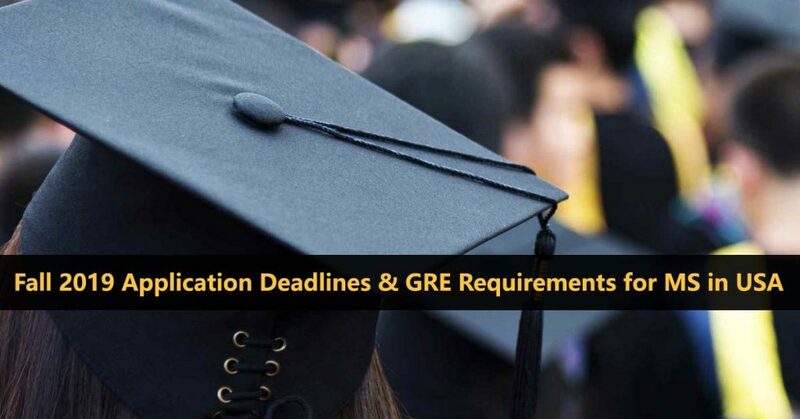 Additionally, candidates holding Masters in Professional Accounting (MPA) will also have excellent job prospects in 2018 and 2019. Actuarial science is the discipline that assesses financial risks in the insurance, finance, and other sectors using mathematical and statistical methods. Actuarial science is an interdisciplinary field that involves mathematics, statistics, finance, economics, and computer science. Professionals who are qualified and experience in the field of actuarial science are called actuaries. An actuary is often required to analyze the risk possibilities of financial activity and mitigate the associated risks. 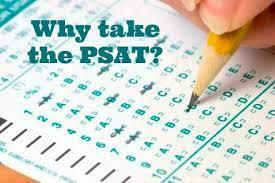 The primary applications of actuarial science are life insurance schemes and pension plans. However, the applications are now getting much popularity in financial services, investment banking, and business-related decision-making. Read more about Careers in Actuarial Science. Australia has also got immense career opportunities for agricultural scientists, agronomists, forestry consultants, and agricultural consultants. In fact, agricultural jobs are also there in the SOL; which means candidates holding a degree in Agricultural Sciences and having adequate work experience can also immigrate to Australia without doing a degree in Australia. However, candidates having a degree from Australia will have more preference in the job market. Learn more about Careers and Jobs in Agricultural Sciences and Top 5 Promising Career Paths in Agriculture. Australia is a country where 90% of the population lives away from the urban setup. So, no wonder that Architecture is in demand in Australia. Within the broad field of Architecture, Landscape Architects are in huge demand. Biomedical Engineering, also known as Bioengineering, is an applied field of science and engineering at the intersection of engineering, biology, healthcare, and medicine. The field of biomedical engineering involves the application of principles of engineering (mechanical, electrical, electronics, computer science, and chemical engineering) and basic sciences (physics, mathematics, chemistry, and biology). The aim of the field is to develop systems, equipment, and devices in order to solve clinical problems – both diagnostics and therapeutics. Besides, diagnosis and treatment of diseases, the biomedical engineering also plays a big role towards alleviating, rehabilitation and compensating for disabilities and/or injuries. This is a very hard-core technical field. Biomedical engineering graduates need to possess an in-depth understanding of human biology (living systems) and engineering, along with strong technical and analytical skills. Know more about the career and job prospects of biomedical engineering. With maturing civilizations and economic development worldwide, the need for bigger, better, diverse, and sustainable structures is also growing. The need to construct houses, malls, dams, highways, commercial spaces is growing every year. Civil Engineering is a core branch of engineering, and civil engineering professionals are among the highly sought-after ones. Australia is no less than a haven for international students who want to study civil engineering and construction related subjects. There are immense opportunities in the fields of Building & Property, Transportation, Water & Marine, Energy & Resources and Environmental Engineering al across Australia. Australia is very rich in mineral resources and the minerals industry is a vital component of the Australian economy. Australia has its huge mines attract several mining engineers and metallurgists from all over the world including India and US. Australia has got an excellent reputation for education and academic research in the field of mining metallurgy – both in ferrous and non-ferrous fields. With the ever-increasing demand for energy globally, the need for oil and gas engineers are on a roll. Australia has got large resources of coal, uranium, and natural gas. According to KPMG, the petroleum industry contributes $6.2 billion per annum to the Australian GDP. The petroleum engineering is no longer under the MLTSSL category; however, it’s still there in the general shortage occupation list. The increase in oil/gas and mineral exploration is also leading to more demand for geologists and geoscientists. Besides, geologists are also employable in the renewable energy sector. 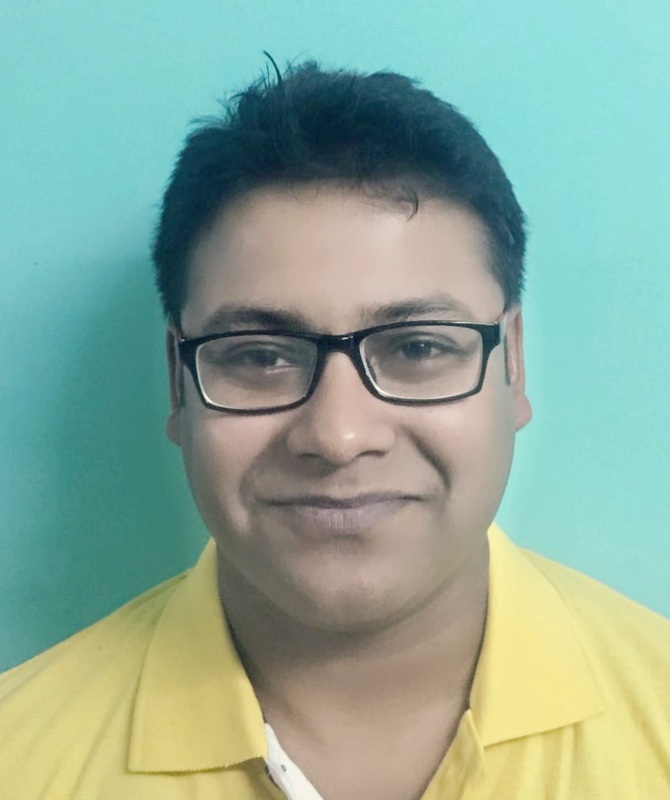 Computer science & engineering graduates and software/IT professionals are desirable anywhere in the world. Australia is no exception. Career opportunities are even better for Computer Science and IT professionals with hands-on experience in Machine Learning, Business Intelligence, Data Visualization, Data Warehousing, and Data Management. Higher salary packages can be expected if you end up in the Cable & Media, Telecom, Hospitality or Banking sector. Psychology is the study of the human mind and behavior, which embraces all aspects of conscious and unconscious experience as well as the thought process. 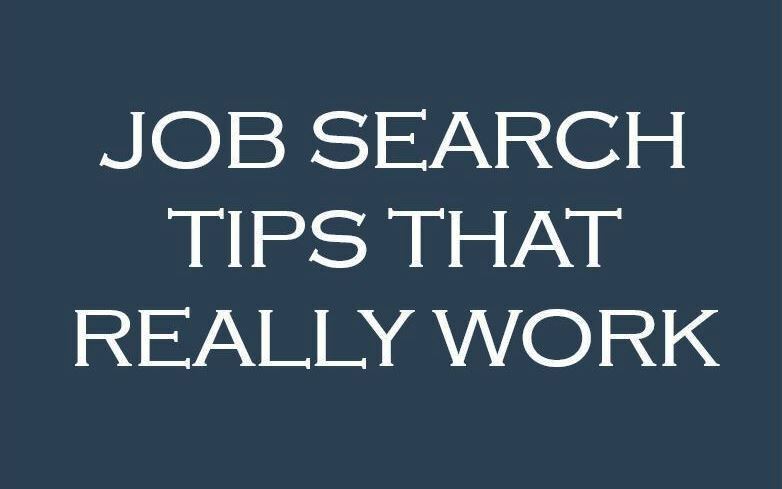 It involves science and social studies and has applications in all walks of life – work, family, relationships, sports, and industries. It is a very diverse field and presents a plethora of exciting career opportunities. Know more about the top career paths in psychology. 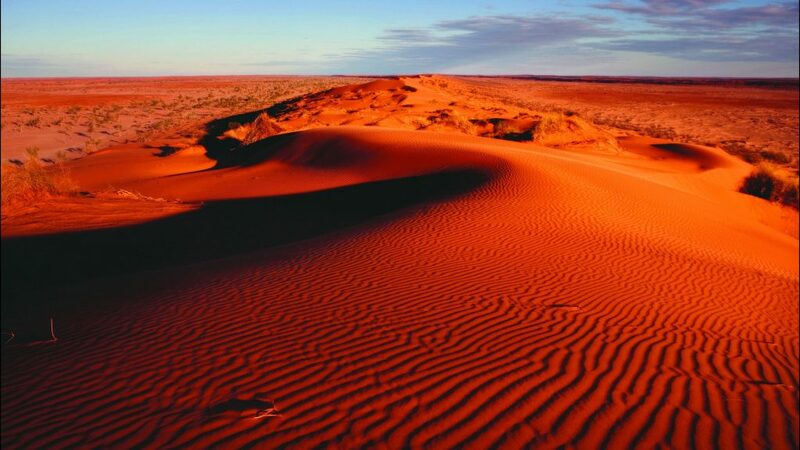 Australia is famous for its breathtaking and scenic natural beauty. 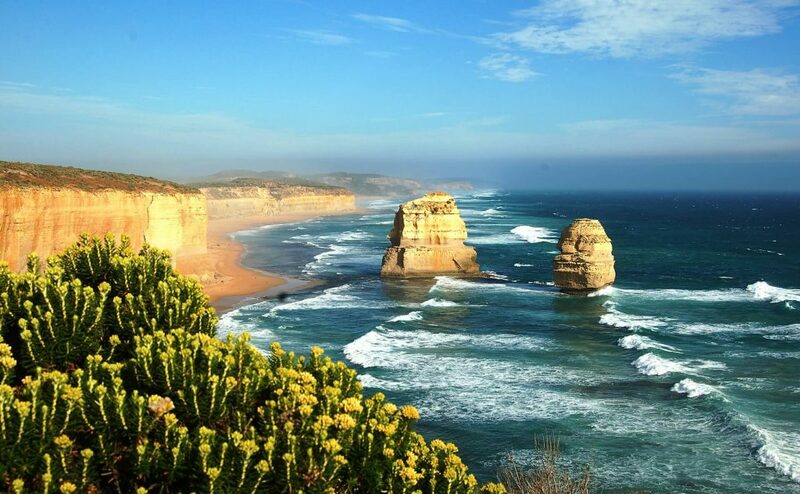 Australia is known as the land of dreams, and famous for extraordinary landscapes, laid-back cities, and gorgeous beaches, and attracts tourists from all over the world. I have been fortunate enough to spend some quality time in Sydney (and nearby locations) during my research project at UNSW. So, I can say from personal experience that Australia is a great place if you love outdoors. Be it Sydney, Victoria, Tasmania or Queensland – they offer a lot to travellers and outdoor lovers. Quite a few locations down under consistently rank within the top 25 holiday locations in the world every year on websites like Trip Advisor, Business Insider and World of Wanderlust. Even for the international students studying in Australia, places like the Blue Mountains, Bathurst, Mornington Peninsula, Gold Coast, Noosa, Townsville, Darwin, Hobart and a lot more are worth exploring. According to the Tourism and Hospitality Careers Report 2016, the Australian tourism industry will need an additional 123,000 new employees, including 60,000 skilled staff by 2020. Specifically, Accommodation and Hospitality Managers are in extreme demand. Read more on the Careers in the Hospitality Industry. Business management degree holders and specifically MBA degree holders are always valuable for any business organization in any country. Australia has got quite a few top-notch MBA programs along with great return on investment. Interestingly, for the first time (to the best of my knowledge), management consultant position got featured in the MTLSS list; earlier it was under the STSOL category. In addition to management consulting, management accounting is also there in the MTLSSL category. Additionally, demand for the business analytics (data analytics) degree holders has also seen a sharp increase. Analytics is a fast-growing field and presents exciting career opportunities for students and professionals with strong quantitative and analytical skills. The analytics field combines extensive use of data, statistical and quantitative analysis, exploratory and predictive models, and fact-based management. Companies are desperately looking for the business analytics graduates who can leverage data to drive the decision-making for running the business. Key Sources: Australian Govt. Department of Home Affairs, Australian Visa Bureau, Study in Australia, SBS, QS Top Universities, MU.